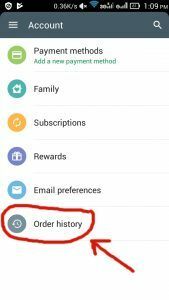 Some general FAQs that people ask before installing the Check Your Change Android app and some other questions relating to use of the app. Go back to the main app page here. If you have upgraded the app to show valuation data, remember that the subscription expires after one year! After that one year period the valuations disappear and in their place you’ll see the prompt to subscribe. Your subscription to the valuation data is tied to your Apple account. 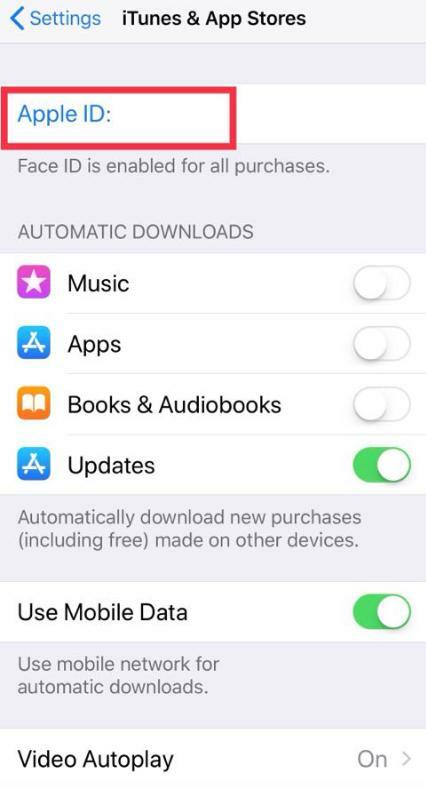 If you reset or change your device, re-install the app and use the ‘RESTORE PURCHASE’ within the settings cog (top left) of the app. If your subscription is active, i.e. not expired, this will turn the valuations on again but it will not re-instate the coins and quantities that you had marked as ‘Got’. In your devices ‘Settings’ press ‘iTunes & App Store’. 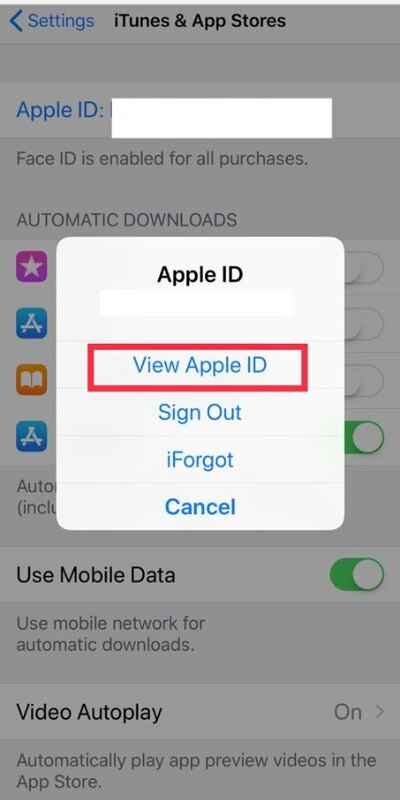 Press your Apple ID at the top of the screen then ‘View Apple ID’. Your valuation data is classed as a subscription. Get further details, including the ability to cancel your subscription by pressing ‘Subscriptions’. Pressing ‘Purchase History’ will show you when the subscription was purchased. If you have upgraded the app to show valuation data, remember that the subscription expires after one year! After that one year period the valuations disappear and in their place you’ll see the prompt to upgrade. Your upgrade status is connected to your Google Play account. If you re-set or change your device, re-install the app and it will automatically display the valuation data (assuming the upgrade was purchased and has not expired). Note that your user data, i.e. 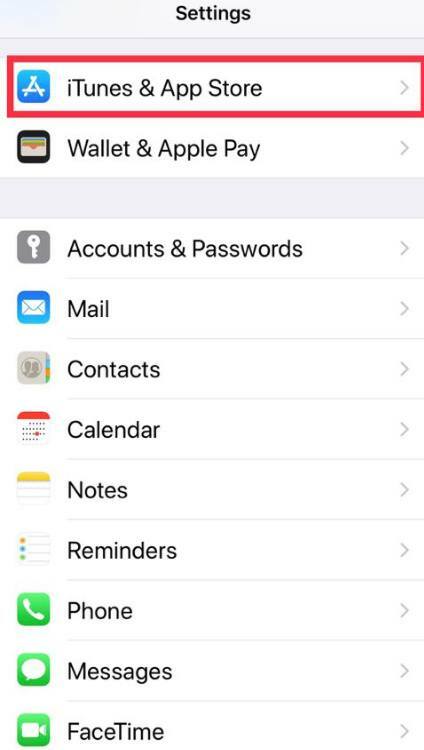 the quantities of coins marked as ‘Got’ and any saved notes are stored on the device you saved them on, and this information is not currently transferrable. In Google Play, press the three lines. 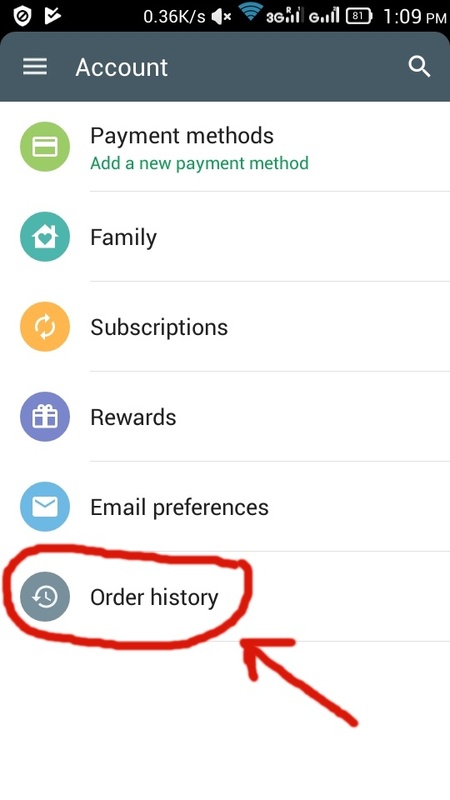 Go to ‘Account’, then ‘Order History’. On the Order History screen you’ll see the date that the upgrade was purchased. Can I run the app on multiple devices? 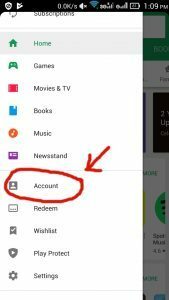 Yes, although the coins marked as got, the coin quantities and any notes are only saved on the actual device and will not be visible on other devices, even if those devices use the same Google or Apple account. The valuations upgrade is however tied to your Google/Apple account, so other devices using the same account will also have values enabled and visible. 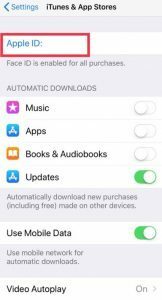 Use the ‘RESTORE PURCHASE’ button within the settings (cog icon). It rarely happens. 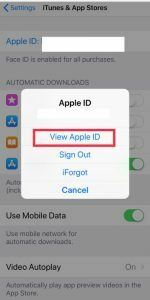 If it does, on the device(s) that doesn’t show the value data, try going to Settings > Apps > Check Your Change > Storage and then clicking Clear Data and Clear Cache. Warning: this will result in any marked coins/quantities/notes being lost on that device. Once you have cleared those 2 items, uninstall the app and re-install it. What does ‘FV’ stand for? Some very new coins that are not yet in circulation have ‘N/A’ in their Used value box, this is simply because the coin is so new that there are none in ‘Used’ condition. What is the Notes function? On each individual coin page there is a notepad icon in the top right of the screen. Pressing this opens up a blank white area which can be used to record notes that relate to the coin currently opened. Its handy for recording things like where you got the coin, if you bought it, how much it cost, if it’s a BU coin in special packaging, if the coin has an error etc. The notes space is limited to 256 characters. 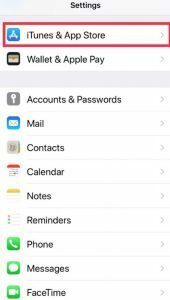 What is the ‘sets’ icon and what does it mean? Older coins that were originally only made available in years sets (either proof or brilliant uncirculated) or sold individually in sealed packaging, rather than actually being placed in circulation. Very new coins (i.e. from the current year) that have not yet appeared in circulation but can be purchased either as part of a set or in individual ‘BU’ packaging. When a very new coin appears in circulation it’s icon is removed. Note that just because some of the newest coins are shown as ‘sets’ only coins doesn’t mean they will stay that way! Any of the older ‘sets’ coins that are found in circulation are coins that have been broken out of their packaging and spent at some stage! It doesn’t happen often, but it is technically possible and for this reason the ‘sets’ coins are included within the app by default. Newer ‘sets’ coins found in circulation may be due to them recently being circulated for the first time (once a few confirmed sightings are made, the ‘sets’ icon is removed). If you’d rather strictly stick to collecting coins that were or are currently known to circulate, the ‘sets’ coins can be disabled and rendered invisible using the option in the settings (cog icon) options screen. What exactly are ‘As New’ and ‘Used’? When the premium version has been purchased values for each coin in ‘As New’ and ‘Used’ condition are revealed. A ‘Used’ coin is one that has seen normal circulation and has normal wear for its age and the duration it has been in general use. A used coin from circulation that has been damaged, has extreme wear or is in any other way compromised will only ever be worth face-value, or in the case of the currently higher priced coins it’ll probably be worth less than the value shown in the ‘Used’ box. ‘As New’ coins are coins with full lustre and no scratches or marks visible to the naked eye. Very minor imperfections may be tolerated, as long as the coin was made that way and is exactly how it left the Royal Mint when new. In the vast majority of cases this will be coins that are still sealed in original packaging. The Royal Mint call such coins ‘Brilliant Uncirculated’ or ‘BU’ for short. It did used to be possible, 15 or so years ago, to get mint sealed bags of very high quality coins and in those bags (if you were lucky) were a few flawless coins with no scratches or marks. The app also classes such coins to be ‘As New’, although some people do insist that ‘BU’ means still sealed. In fact, the way the coin grading terms have evolved over the years is very confusing, even to experts! Recently, due to the way the Royal Mint make and distribute new coins, there are very few (if any) perfect coins ever found in circulation, even fresh from their sealed bags they are usually very shiny, but in a sorry state in terms of the number of scratches and marks. The Royal Mint seem to take less care making coins for circulation and ‘BU’ is increasingly becoming a term used for the coins made to higher standards for sets etc, rather than what it used to be, which was a coin grade to denote a coin with full brilliance (lustre) and this potential confusion is why the term ‘As New’ is used within the app and not ‘BU’. What is the crown icon in the top right of images? The crown icon at the top of some coin images is accompanied by a bronze, silver or gold border/background and indicates that the coin is currently in more demand and usually worth more than face value. Gold coins currently sell for the most and/or are quite hard to find, silver coins are not as expensive as gold coins and bronze status coins are often just slightly more than face value. Get the Check Your Change app for your Apple/Android device. More info.